Hopsession Thailand present the best of their New Zealand beers. 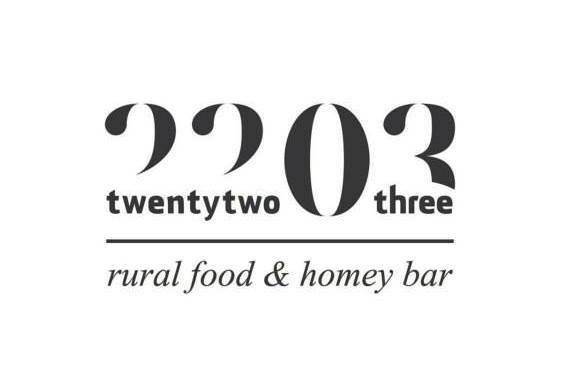 Come to 2203 - twenty two O three on this Friday for a crazy night of limited 8 WIRED BREWING beers and tasty foods from Chef Turbo! Each customer can buy only 1 Set A and 1 Set B. All 8 Wired beers including rare and limited bottles will be available!